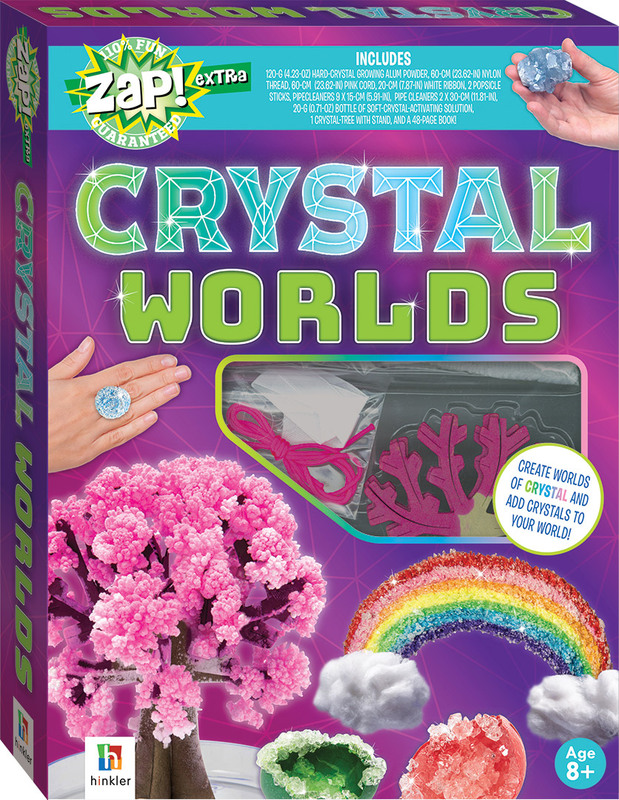 This kit contains everything you need to grow glittering crystal worlds, and add these amazing crystals to illuminate your own world! Be amazed as you create a growing crystal tree that blooms in front of your eyes, cool crystal artworks, dazzling decorations and fun, sparkly jewellery! You’ll be part scientist, part artist and seemingly part wizard as you conjure up these amazing crystal worlds.